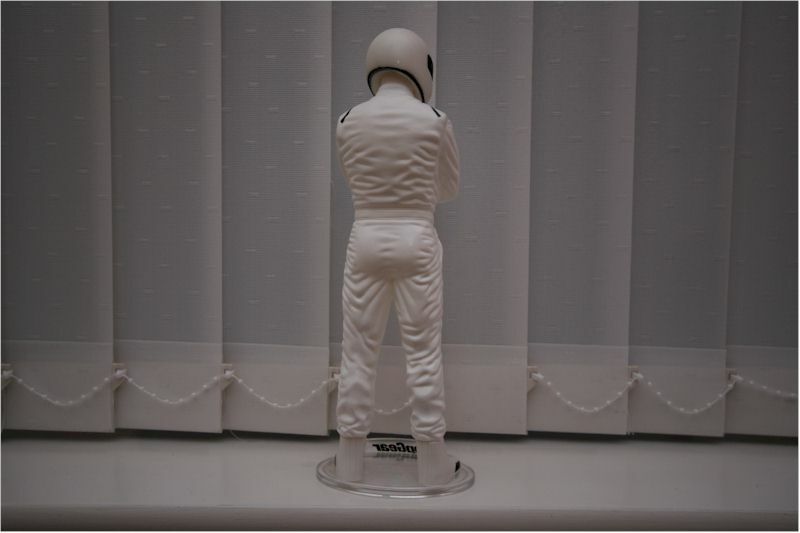 Its 11 inches tall and highly detailed. Its head moves left and right so you can position his 'stare' accordingly. Anyways, thought I'd give you the heads up as it makes a nice stocking filler for Xmas. Got it from Asda Living. Last edited by spoons; 16th December 2010 at 09:27. Not keen on his "Head n Shoulders"
That is my face straight, whats wrong with it? 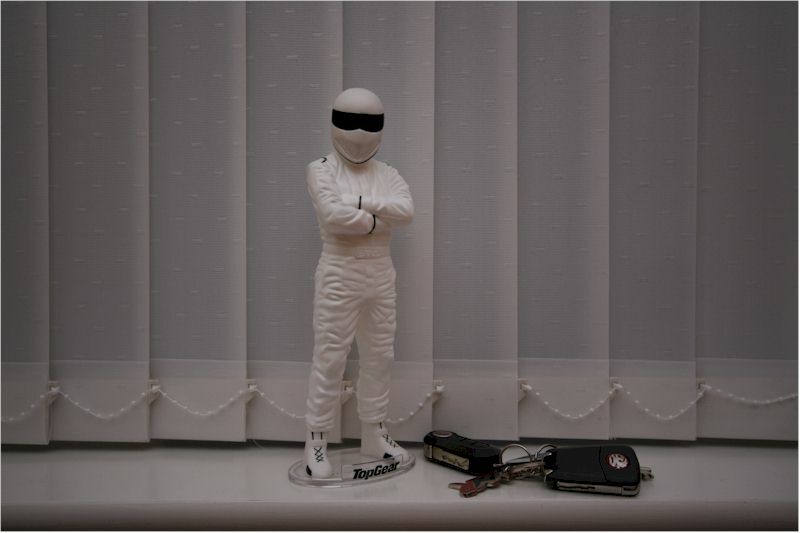 Who is the new stig???? ?